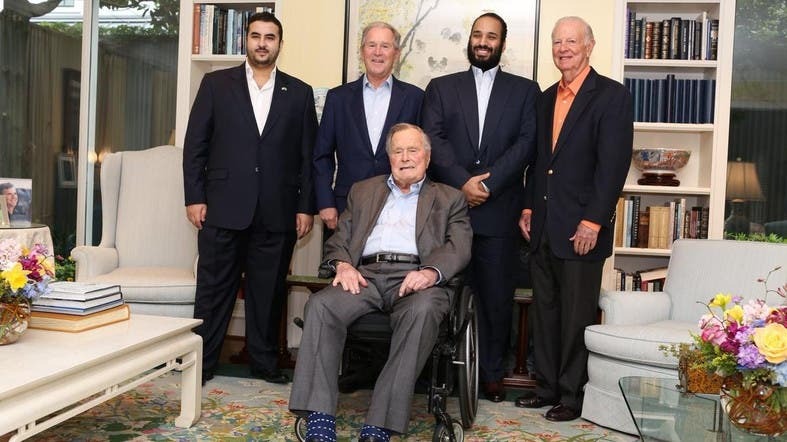 Saudi Crown Prince Mohammed bin Salman visits former US President George HW Bush in Texas. 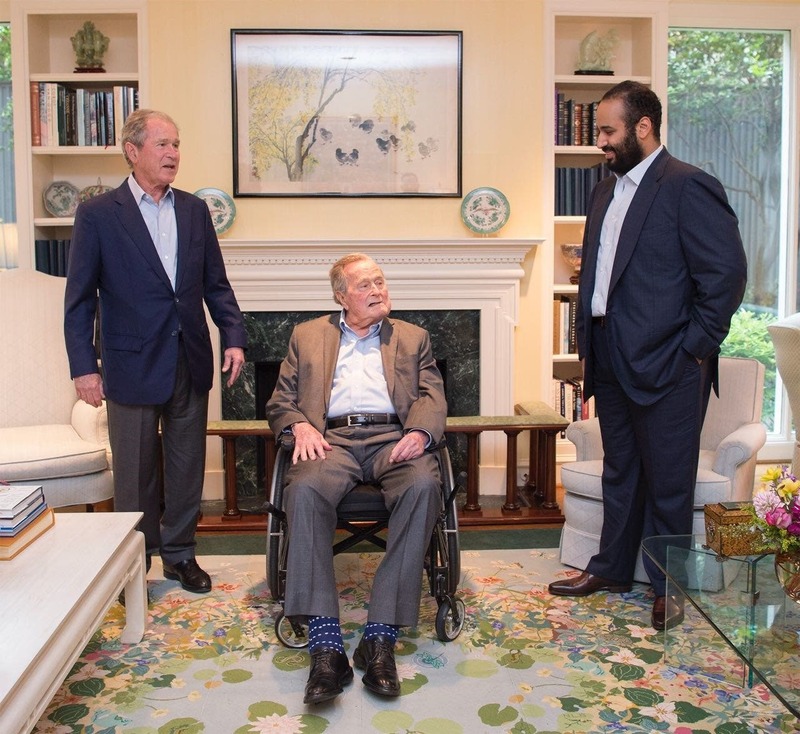 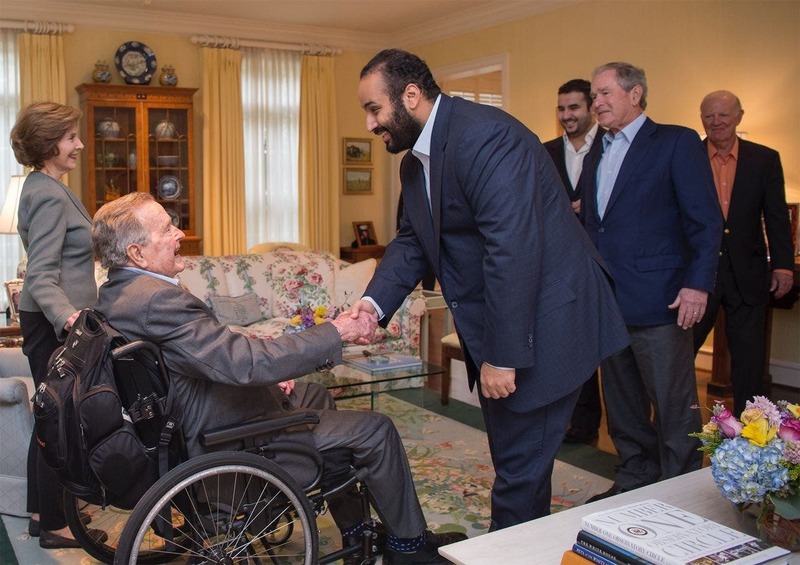 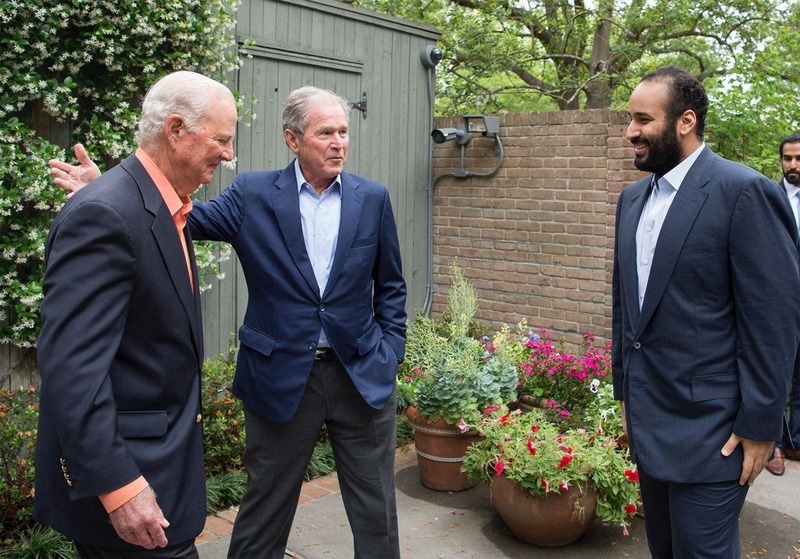 Saudi Crown Prince Mohammed bin Salman and Saudi ambassador to the United States Prince Khalid bin Salman visited former US President George H. W. Bush in Texas. 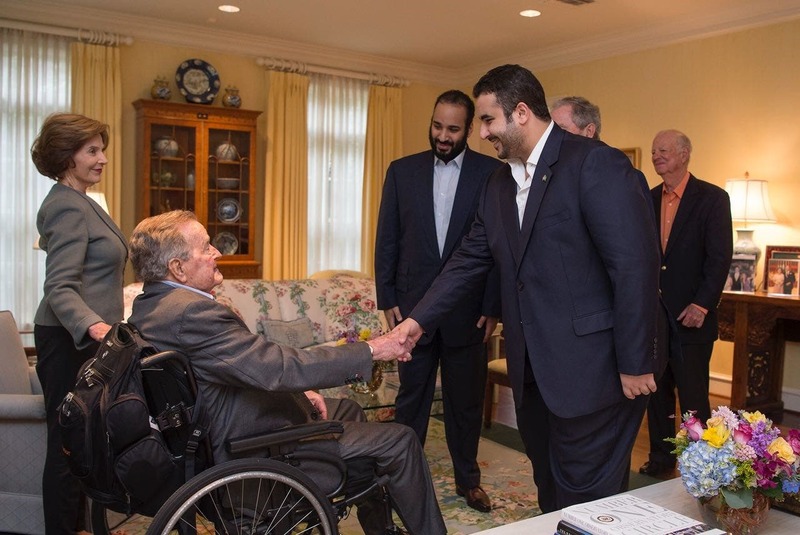 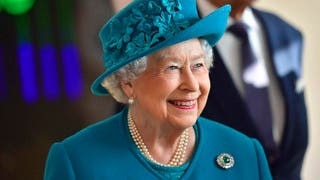 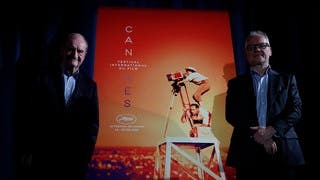 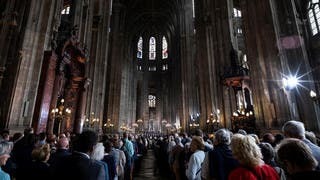 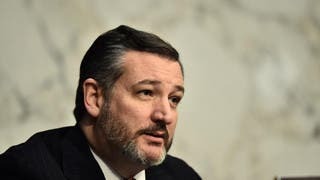 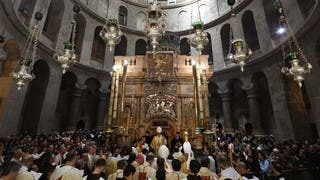 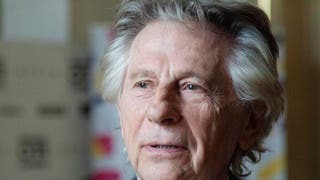 He also mentioned that “the 43rd President [George W. Bush] and Jim Baker”, the former US Secretary of State and White House Chief of Staff , were also present during the occasion.